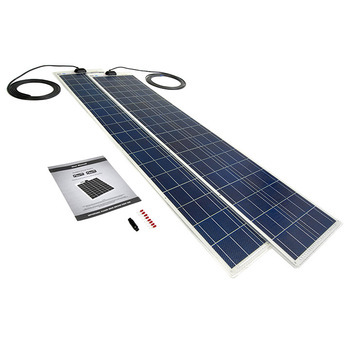 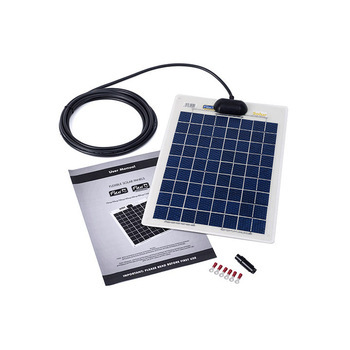 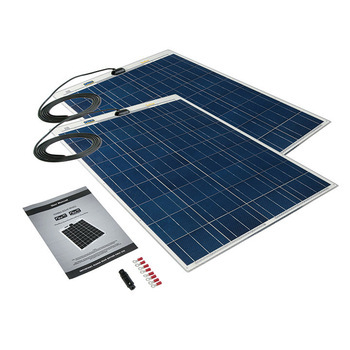 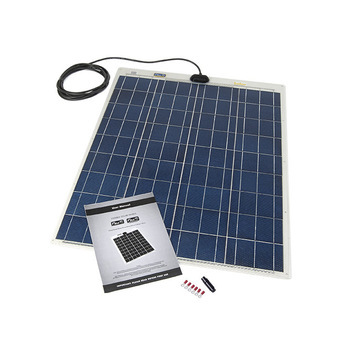 Our range of Flexi PV semi flexible solar panels are all supplied with full fitting instructions, and our complete kits provide everything required for the DIY enthusiast to undertake installation. 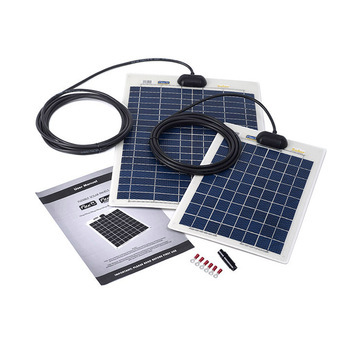 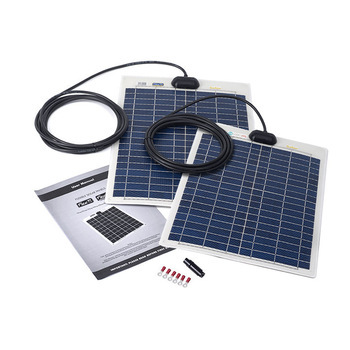 All kits are designed for the straightforward fitting of your chosen solar panel to the roof or deck of your motorhome, campervan, boat or any other application. 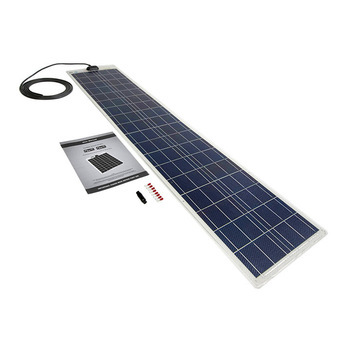 At between 2 and 4mm thick, Flexi PV can be used in all areas that have low to medium levels of traffic or aren't suitable for our rigid panels. 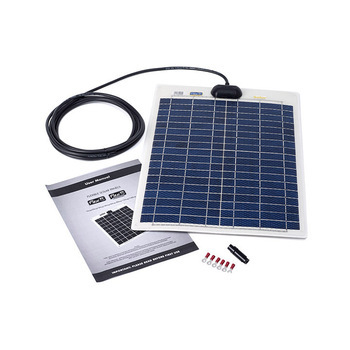 Off Grid Technologies in Plymouth are main dealers for Flexi PV and can arrange a free site visit to discuss all of the various options available. 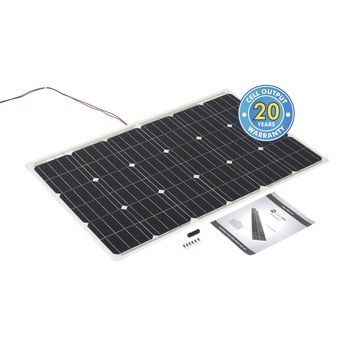 Call us on 0800 999 4111 today.